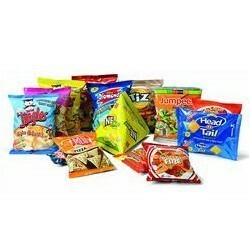 Snack Food Pouches are now ubiquitous all over the world, hence a lot of universal corporations compete to capture the large shares of snack food market. To survive in this throat cut competition as well as improve the safety and appeal of these products, most appropriate snack food packaging is of great importance. Looking for Bakery Pouch Packaging ?